The number of tourists visiting Egypt in May dropped by 51.7 percent in comparison to the same month last year, according to the latest numbers from the Central Agency for Public Mobilization and Statistics (CAPMAS). While 894,600 tourists had visited Egypt in May 2015, that number dropped to less than half during the same month one year later, reaching 431,800. The number of Russian tourists, who had once comprised the biggest bulk of Egypt’s tourist arrivals, dropped by 61.3 percent year-on-year. The tourism sector, a vital part of the economy and a key source of hard currency, has been hard-hit by last year’s downing of a Russian airliner which was claimed by a group affiliated with the Islamic State, and killed all 224 people onboard. 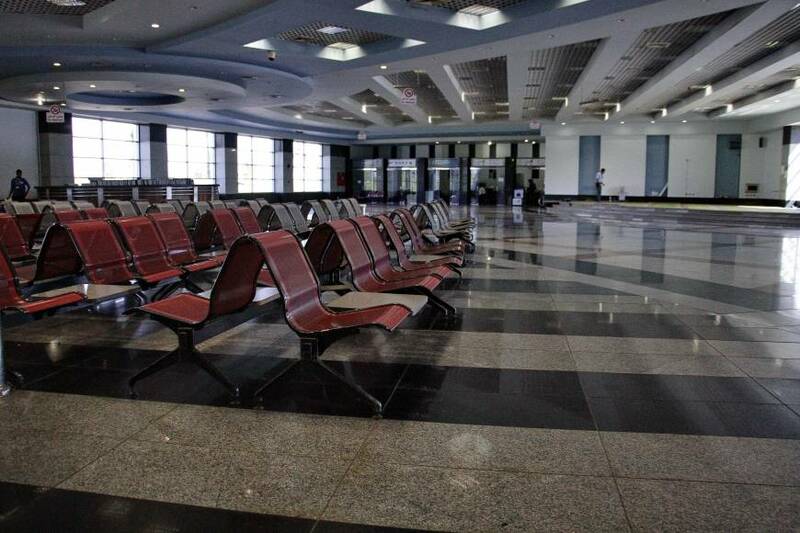 Russia halted all flights to Egypt following the incident but has vowed to recommence flights as soon as sufficient security measures are implemented. In his latest comments, Russian President Vladimir Putin said Egypt has “a lot to do” in terms of improving security for Russian tourists. “There are difficulties with visiting the places our people have become accustomed to, I mean Egypt, where, [they] would be glad to see us, but I think that the local authorities still have a lot to do to provide security,” Putin said, according to state-owned Sputnik. In late February, Egyptian Prime Minister Sherif Ismail said tourism revenues had fallen by approximately USD 1.3 billion since the Russian plane crash. Tourism earnings are also considered to have been negatively affected by the kidnapping and murder of Italian doctoral student Giulio Regeni earlier this year. 28-year-old Regeni, who was conducting research on Egypt’s independent trade unions, disappeared on January 25, after which his body was found with signs of torture covering his body. Despite Egypt’s dwindling tourism revenues, which have played a part in triggering the country’s ongoing foreign currency crisis, Egypt aims to attract 12 million tourists by the end of 2017 by way of implementing an ambitious six-point plan, which will include increasing the presence of the national airline EgyptAir abroad, cooperating with low-cost airlines and improving services.